Hoo-boy! Here we go. With Sony confirming yesterday that the company won’t be at E3 next year, it got some people thinking whether this has something to do with the impending PS5. Well, as it turns out, it is! Over on Reddit, user RuthenicCookie who posted about Sony’s non-appearance at E3 2019 hours before Sony announced it, let go of a few key details regarding the PS5. 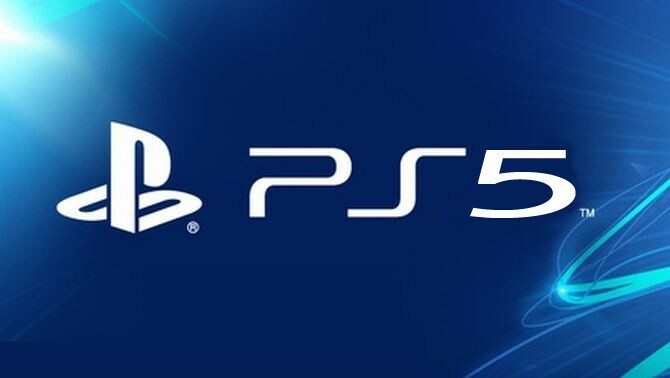 According to the leaker, while Sony won’t have a PlayStation Experience event this year, the event will return next year, and bringing with it is the PS5! Supposedly, there’s a “small” reveal (possibly an announcement or confirmation of it) in mid-2019, with the big blowout reveal happening at PSX 2019! Bear n mind that the leaker says that plans might change. Comment from discussion Sony is not going to appear in E3 next year, Official Announcement tomorrow. In addition to that, the leaker says that the PS5 release date is about 1.5 years from now, with developers now having access to to dev kits and how these said kits are a “monster.” Purportedly, BioWare’s shared world action game Anthem is being tested on the PS5 as we speak. Note that these are all rumors for now, but one with merit given Kotaku’s own Jason Schreier mentions that based on his “conversations with developers across the industry,” he expects the PS5 to make its way out in 2020. Do you think this latest round of rumors are legit? More importantly, are you ready to usher in the next-generation of consoles come 2020? Let us know what you think in the comments.